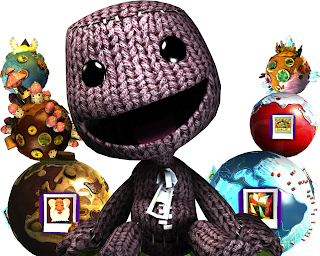 Right now a few people have been receiving emails containing a download code for the Little Big Planet PS Vita Beta. Personally we have not received a code however remember that Beta codes are often sent out in waves so the codes that have just been sent out are just part of the first wave and more a yet to be sent out. Let us know if you got a Beta code in the comments below!